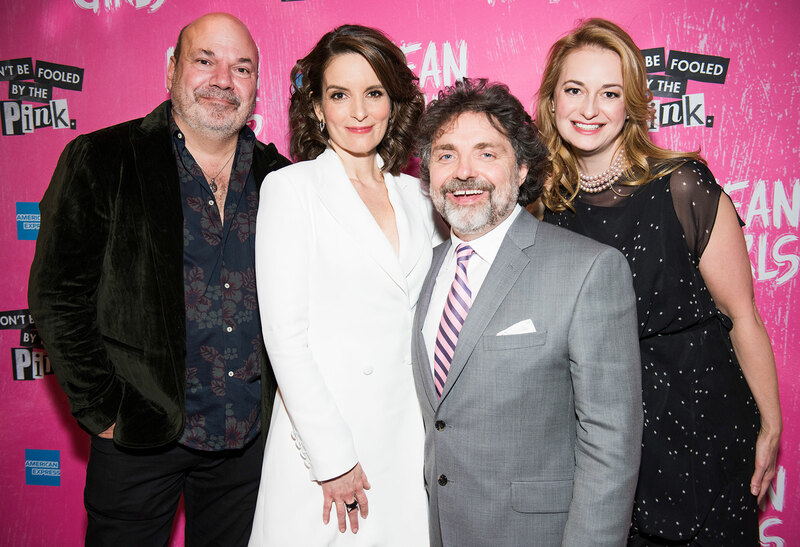 Tina Fey’s first Broadway musical opened last night at the August Wilson Theatre, and the celebrity guests included Alec Baldwin, Steve Martin, Jimmy Fallon, Jerry Seinfeld, Kate MacKinnon, Chris Rock, and more. 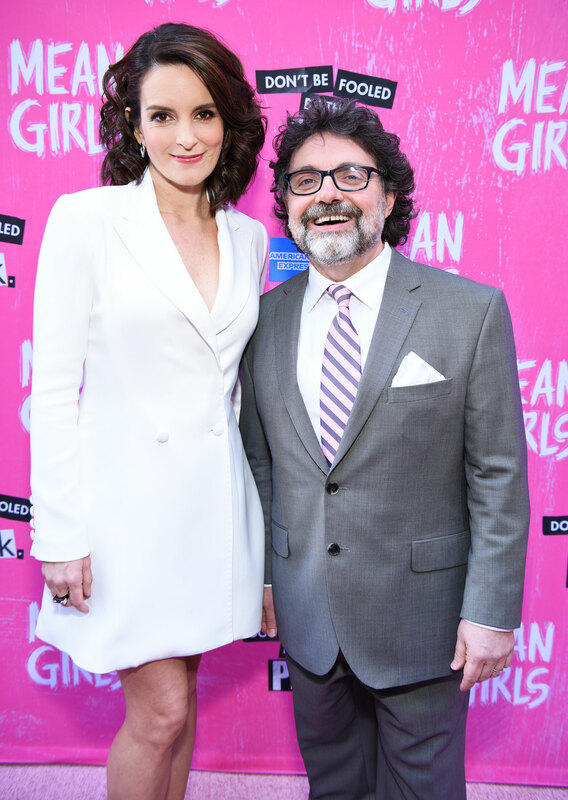 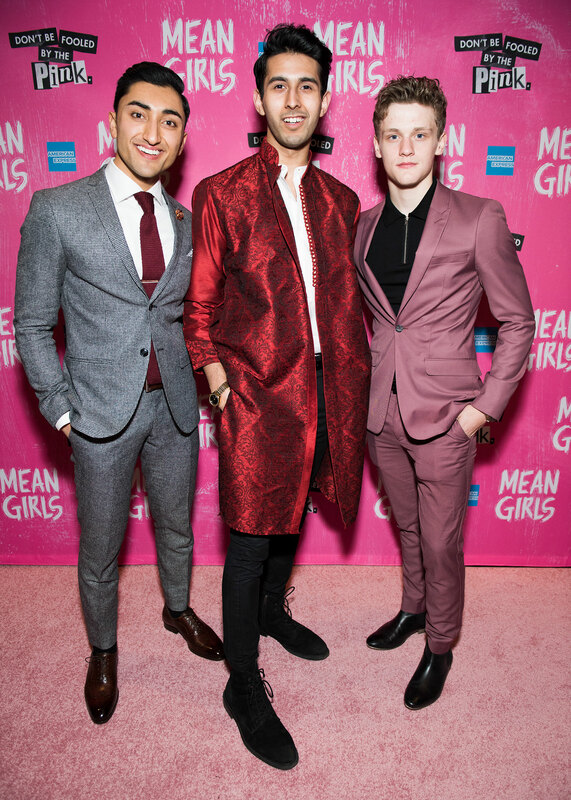 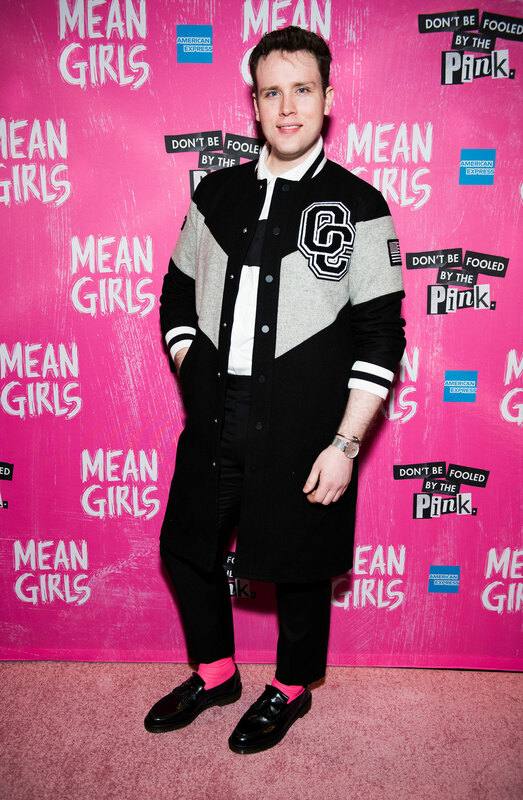 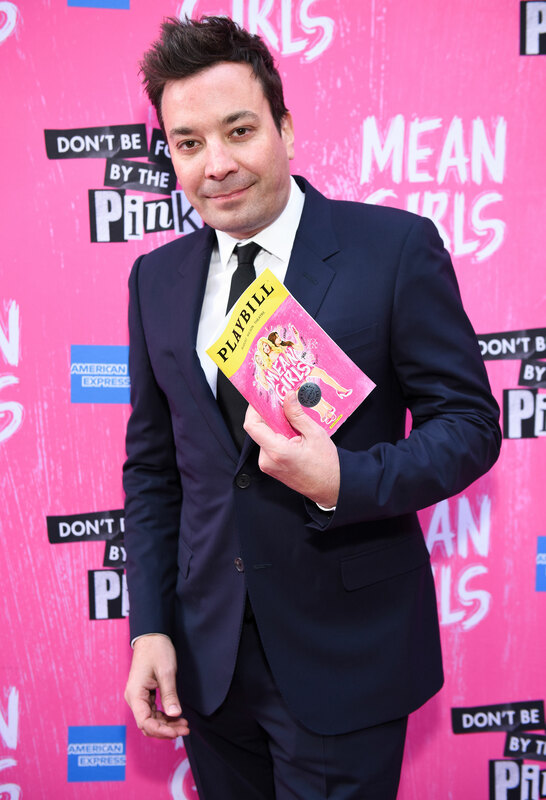 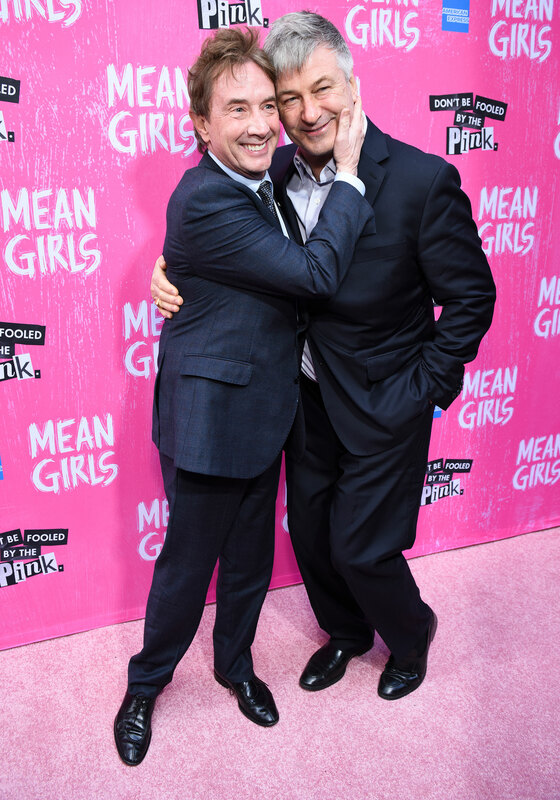 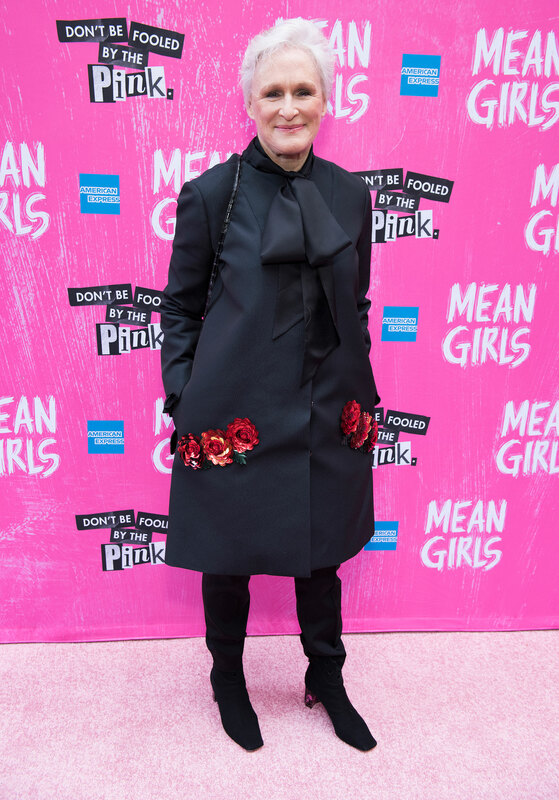 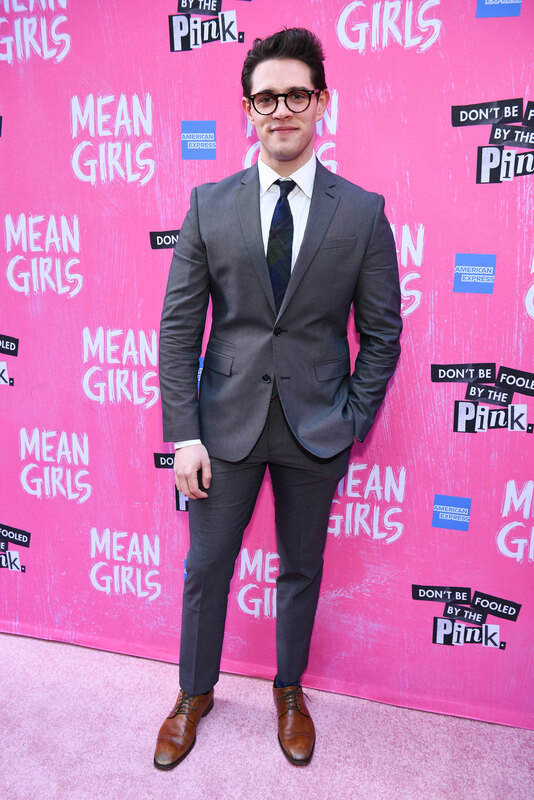 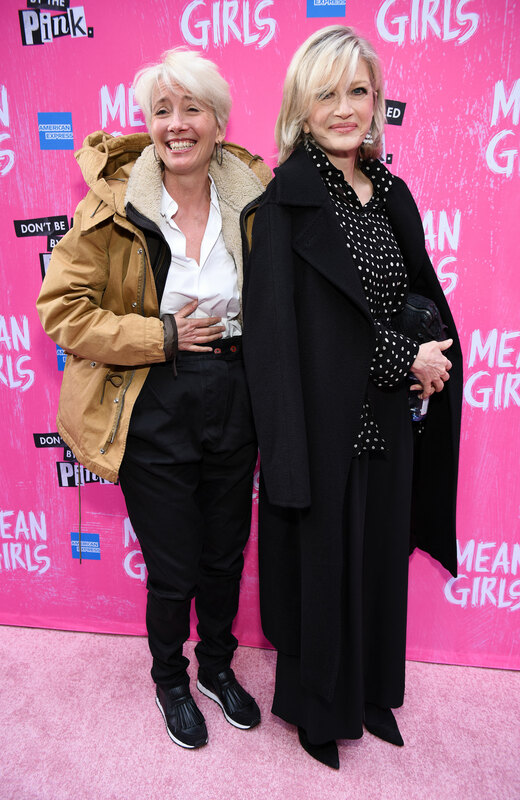 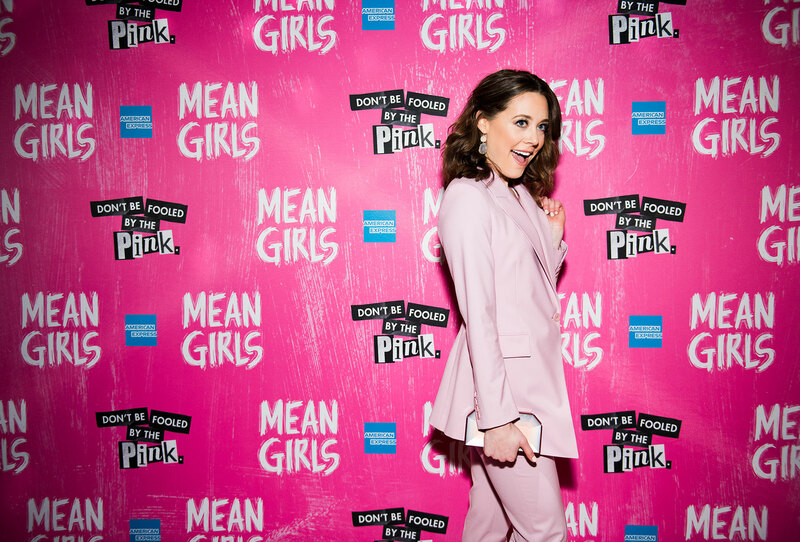 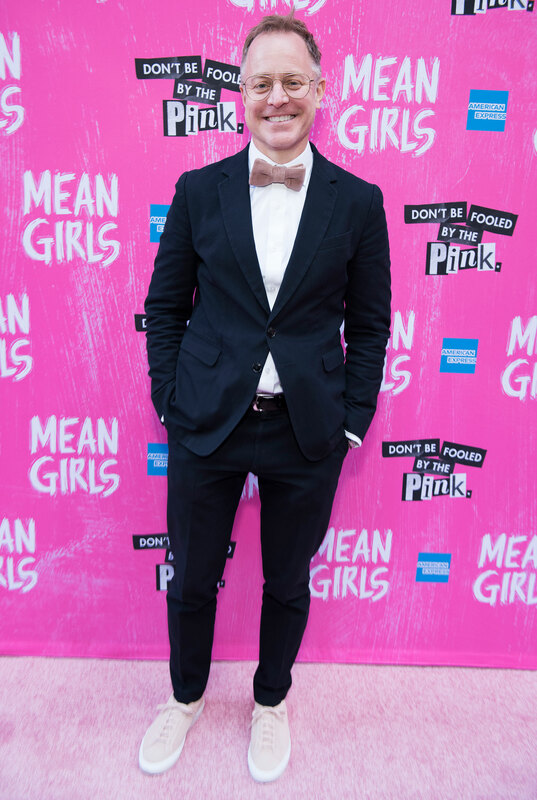 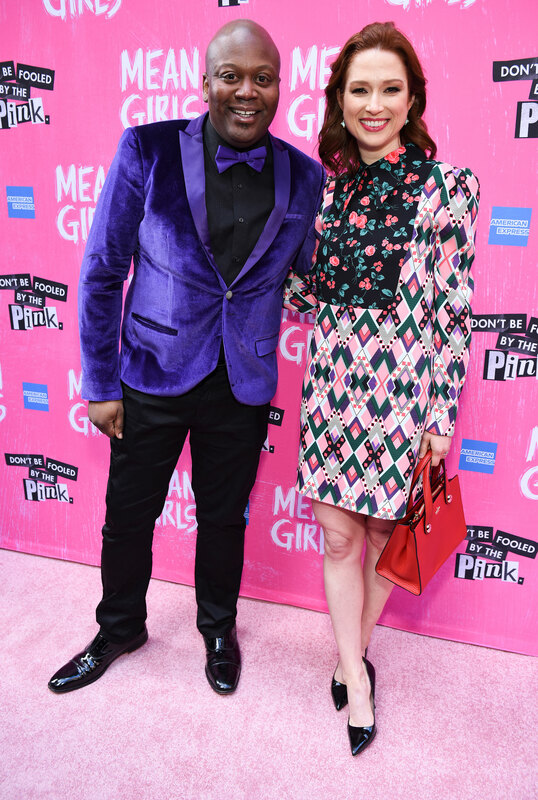 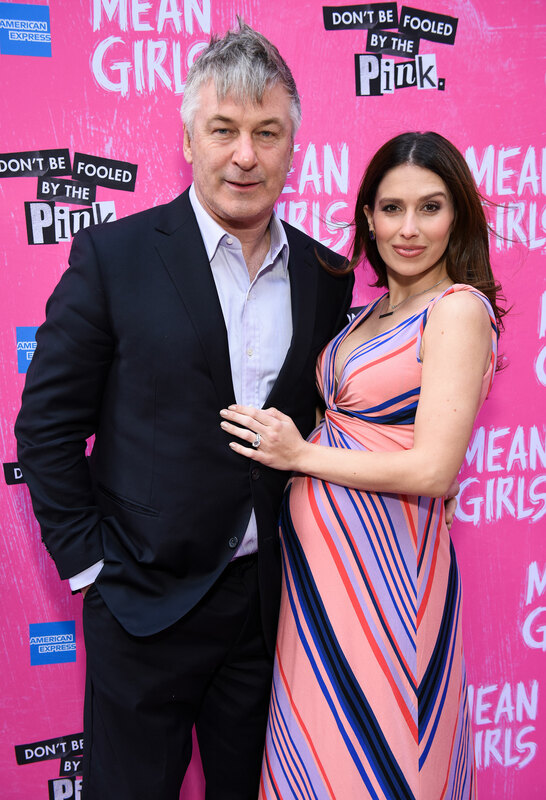 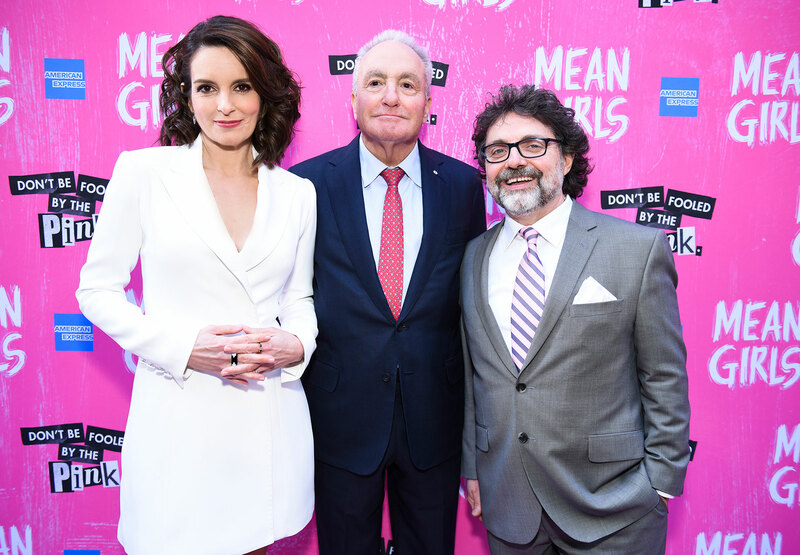 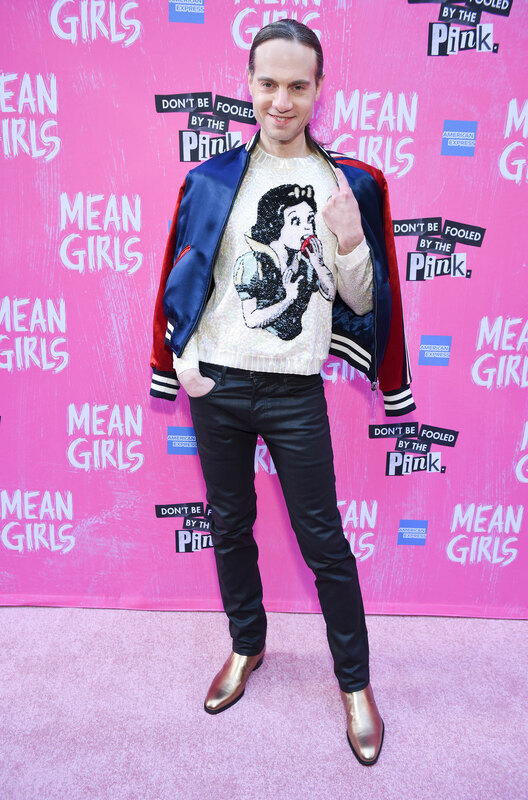 With a book by Fey, music by Jeff Richmond, lyrics by Nell Benjamin, and direction by Casey Nicholaw, “Mean Girls” is based on Fey’s 2004 film about high-school social politics. 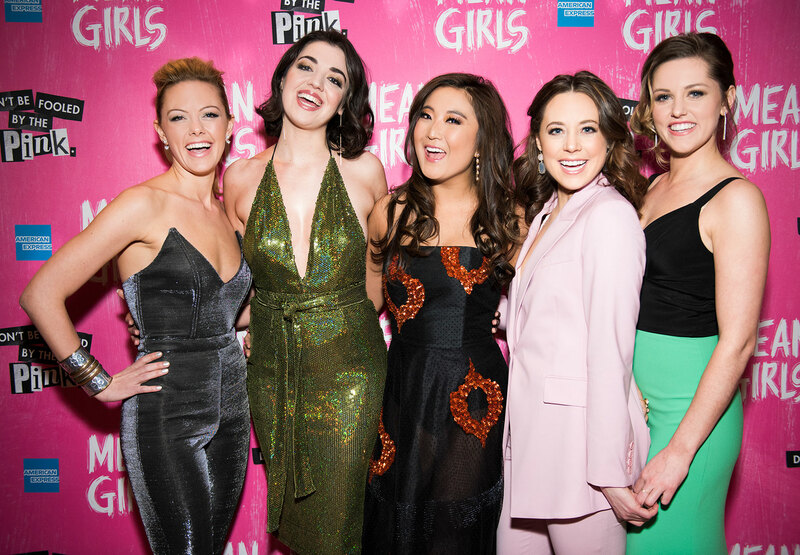 The musical stars Erika Henningsen as new girl Cady, Taylor Louderman as queen bee Regina, Ashley Park as Regina’s yes-woman Gretchen, Kate Rockwell as the ditz Karen, Barrett Wilbert Weed as the rebel Janice, and Grey Henson as gay bestie Damian. 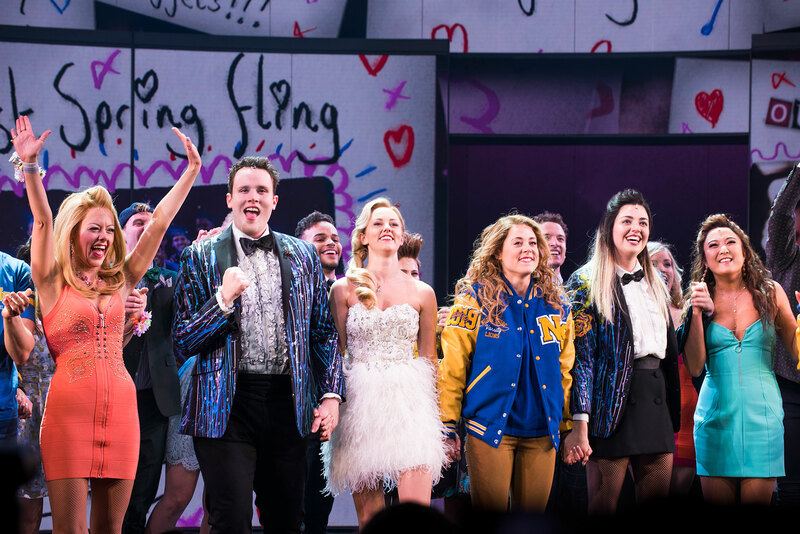 Check out our coverage of opening night and the afterparty at Tao Downtown below.